Greater Cleveland ATD is excited to bring you on-going professional development programs and events. Check this page regularly for newly announced monthly professional development programs and special chapter events. We have a full calendar of events planned. IF you have ideas that you would like to see presented, please let us know. We want to make our programs valuable. 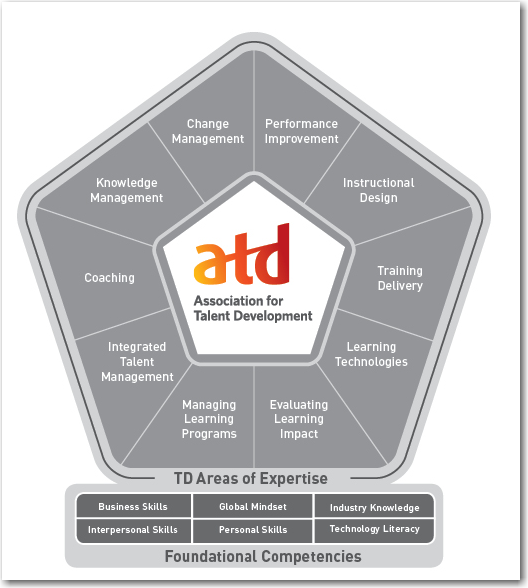 As we plan programs throughout the year, we strive to keep in mind the ATD Competency Model.